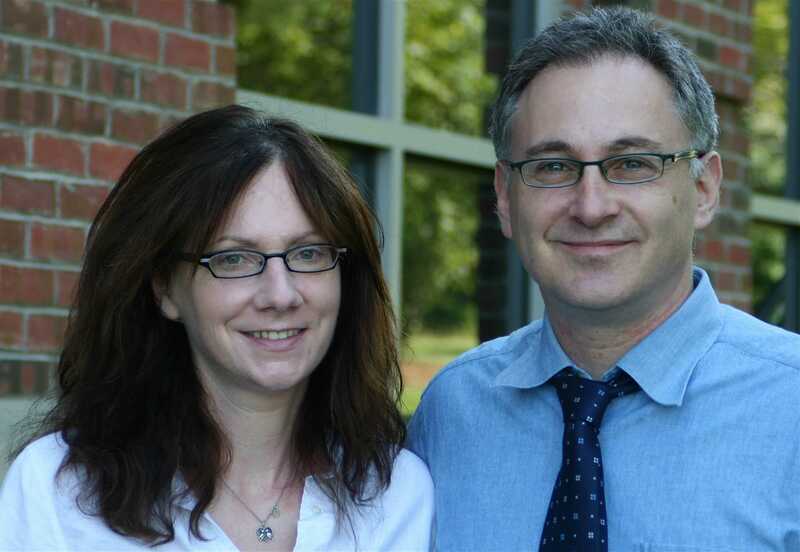 Lisa M. Schwartz, MD, M.S., and Steven Woloshin, MD, MS, are general internists at the White River Junction Veterans Administration Medical Center in Vermont. They also are professors of medicine, and community and family medicine, at Dartmouth Medical School in New Hampshire. Together, they are working to address two important barriers to health communication: 1) many patients and providers are limited in their ability to interpret medical data, and 2) health messages are often exaggerated or incomplete. 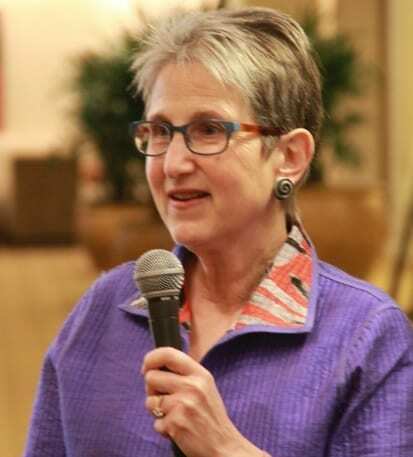 Dr. Schwartz and Dr. Woloshin have written extensively on this topic and are co-authors of several books including Know Your Chances: Understanding Health Statistics and Overdiagnosed. Health statistics, health messages, and health claims. Helping people make sense of what they hear on the news, see on TV, and read in the ads. Three questions to help others better understand health messages. Ways to communicate complicated health messages more simply and clearly. S Woloshin, LM Schwartz, BS Kramer. “Promoting health skepticism in the news: Helping journalists get it right,” J Natl Cancer Institute 101(23): 1596–1599.